Looking for new places to eat in Albany? While there are an infinite number of exquisite eateries in the area we've rounded up the top nine that locals say you simply must try. The next time you're thinking about going out to eat or grabbing a treat consider heading to one of these delicious options! 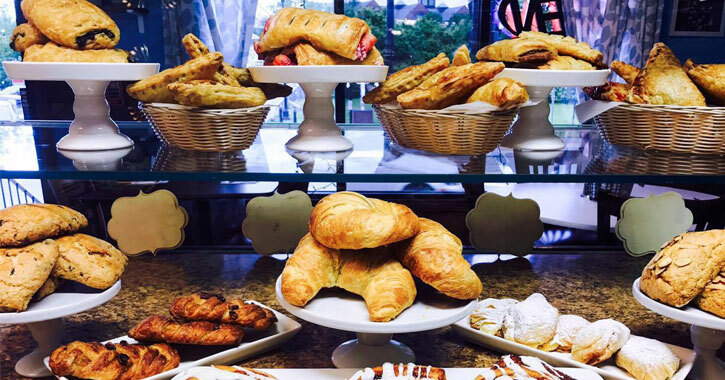 It's not just a great name - Baking You Crazy has fantastic baked goods along with breakfast and lunch options. Head to this bakery/restaurant right down the road from the train station for pancakes, French toast, omelets, sandwiches, macaroni and cheese, or quesadillas, but just try to leave without picking up one of their baked goods as well! Looking for fantastic barbecue? This is the place to go in the Capital Region! Capital Q Smokehouse serves by the piece, plate, pound, or bun, so no matter what amount you're looking for you can find it here. 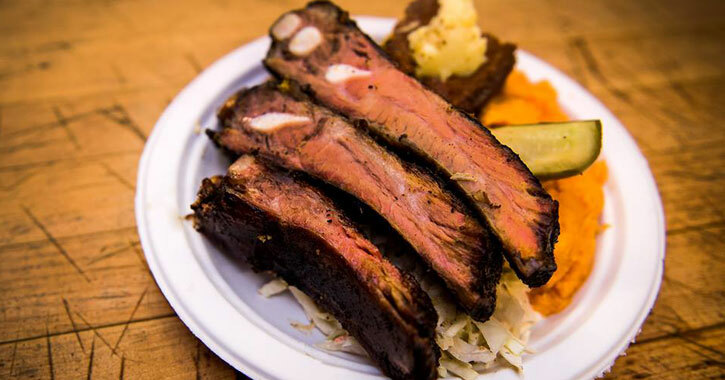 They specialize in pulled pork, pork ribs, and Texas-style beef brisket, but they also have pulled chicken, beef jerky, and many other fabulous barbecue options along with a variety of side dishes. 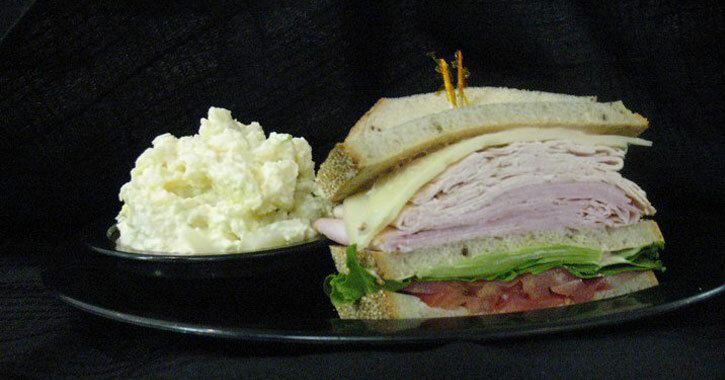 This lunch crowd favorite and renowned caterer offers an extensive menu that will satisfy any sandwich lover. Included on their menu are sections like "Overstuffed Combination Sandwiches" and "Triple Deckers," both of which are available in regular or large sizes. Check out corned beef, pastrami, turkey, and old favorites like chopped liver. Gershon's Deli has been incredibly popular in the Albany area for many years, and they've been in business for over 60! In July of 2017 Cheesecake Machismo of Albany was officially declared the absolute best cheesecake in the entire state by Yelp. 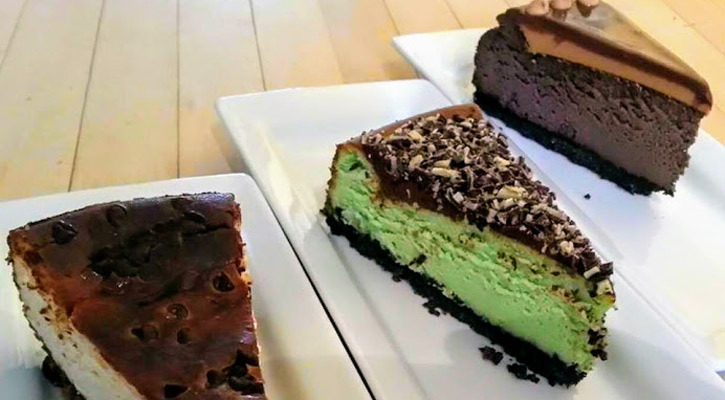 If you're looking to try a few of their delectable cheesecakes consider stopping in for a "Frankencake" - select any combination of flavors in stock that make up one full cake of 12 slices. Frankencakes are strictly walk-in only, first come, first served. Cheesecake Machismo makes over 500 different flavors, with a different combination of selections chosen each day! 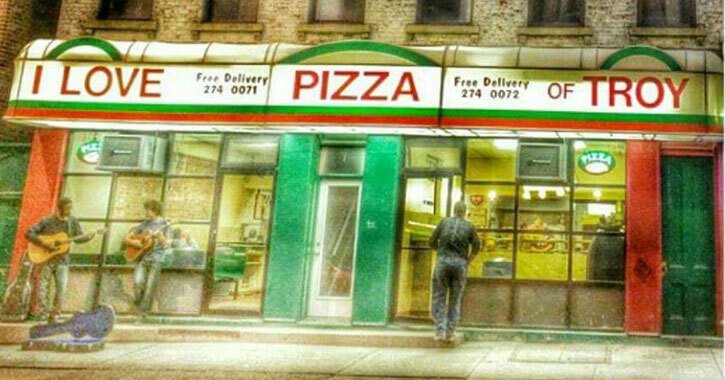 Although there are other locations in the area, it is widely known that I Love Pizza on Fourth Street in Troy is for some reason by far the best option. According to their website their mission is "to combine the comfort of a good pizza pie with the delights of experimental recipes, resulting in a menu which successfully blends tradition and innovation." Although I Love Pizza has a number of specialty pizzas to choose from don't be afraid to order their plain pizza - it's simply the best pizza around. 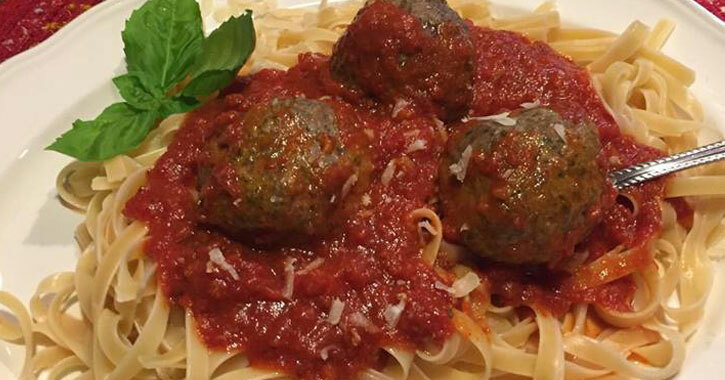 Cardona's Market has a number of prepared foods that you can try but what they're really known for is their succulent meatballs. The next time you're having a family gathering or a party at your house you'll definitely want to pick up some of their meatballs to add to your menu - your guests will never have been so impressed. Cardona's Market also offers great spaghetti, manicotti, rotisserie chickens, chicken parm, and eggplant parm. 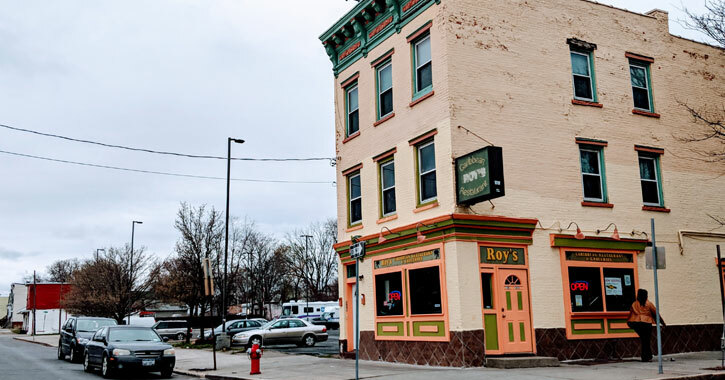 If you've ever gone into Albany from Route 9 onto Henry Johnson Boulevard you've likely driven right by Roy's Caribbean Restaurant on the right. Next time, consider stopping in! This hidden gem has the best Caribbean food in the area with curry chicken, jerk chicken, stew beef, stew snapper, curry shrimp, and even curry goat. They also offer fried plantains. If you're seeking the best seafood in the Albany area look no further than Yanni's Too, which also offers waterfront dining. Known for their seafood and specifically for their calamari, Yanni's Too also has fantastic "pub grub" options: wings, onion rings, nachos, sandwiches, burgers, and fish and chips. You don't have to go all the way to the coast for fresh seafood! Another lesser known jewel of the Albany area is Van's Vietnamese on Central Avenue. One reviewer on Facebook said, "Excellent food! The menu here is more like the ones we saw in Vietnam than most US Vietnamese restaurants we've been to." Enjoy completely authentic spring rolls, summer rolls, and a wide variety of noodle soups and rice dishes at Van's Vietnamese.